NOVA joins scientists and sufferers alike as they probe the mysteries of addiction. They are discovering that addiction is not simply a lack of willpower; drug abuse produces significant chemical changes in the brain… changes that are hard to control, and hard to reverse. What’s worse, many addictions start with prescription or even over-the-counter pain killers for entirely legitimate ailments. And it is not just drugs… alcohol, sugar, caffeine; even exercise can incite addictive behaviors. 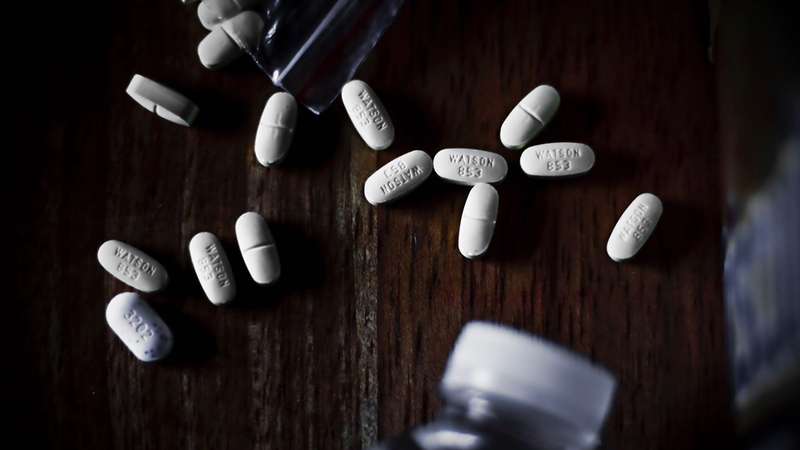 In the midst of the opioid crisis, and in a world in which many other diseases can be traced to addictive behavior, NOVA investigates: how do addictions work? And what can the science of addiction tell us about how we can resolve this dire social issue… and how we shouldn’t.